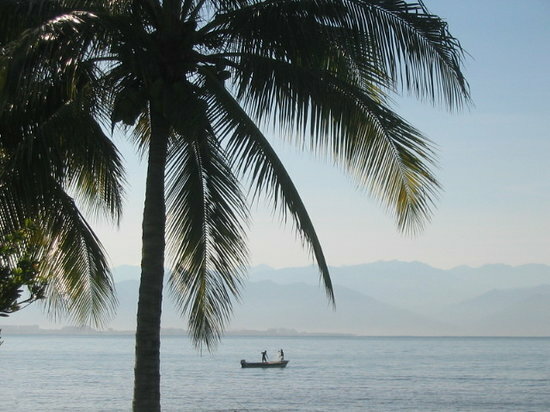 Meaning “place of divers,” Bucerias on Mexico’s Pacific Coast is a charming antidote to the hustle and bustle of nearby Puerto Vallarta. You’ll meet the friendly locals and enjoy beautiful beaches, fantastic dining, outdoor activities and art galleries. Locals congregate in the small plaza in the center of town or head for the beach for some sun and unfettered mountain and bay views. Beyond the beaches of Bucerias, you’ll find superb dining, flea markets laden with special treasures, art galleries, and pubs. Once you’ve tired of the sun, meander through the flea market off the main plaza and tour the residential side of Bucerias, complete with boutique shopping and quality restaurants like La Quinta di Francesco and Adriatico. Some of the best art galleries in town include Splurge Art Gallery, showcasing emerging local artists and designer pewter. On Thursday evenings, participate in the local art walk, and on Sundays, visit the authentic Mexican market. From Bucerias, explore other Riviera Nayarit locations such as Savulita, Punta Mita and San Francisco – they’re all accessible by cheap, frequent bus service. Want to save up to 30% on your Bucerias hotel? 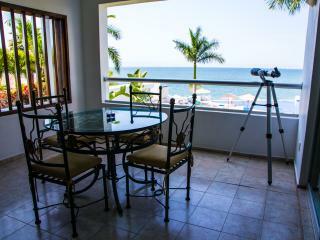 "Once again a wonderful visit"
Are You a Bucerias Tourism Organization? Keep a look out for your Bucerias TripWatch.